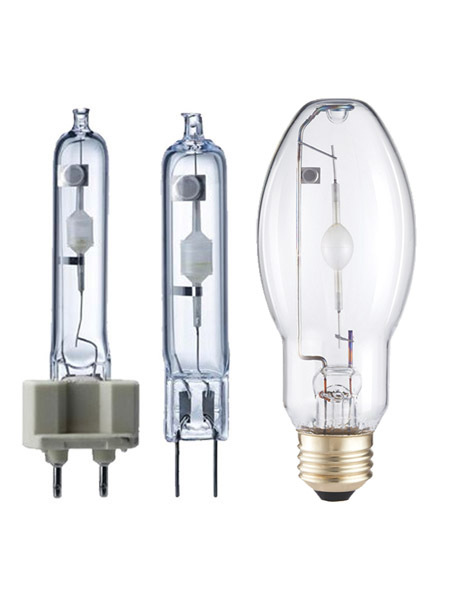 High Intensity Discharge Metal Halide Light Bulbs. 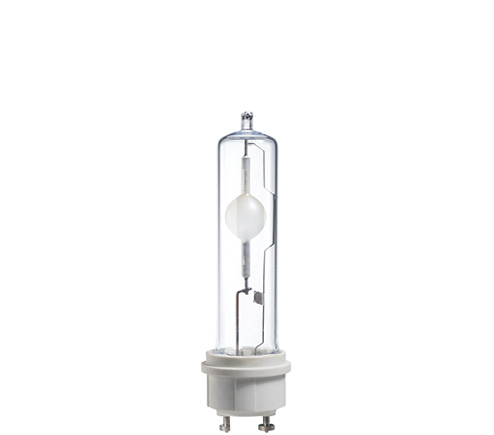 High efficiency, bright white light for commercial lighting applications. 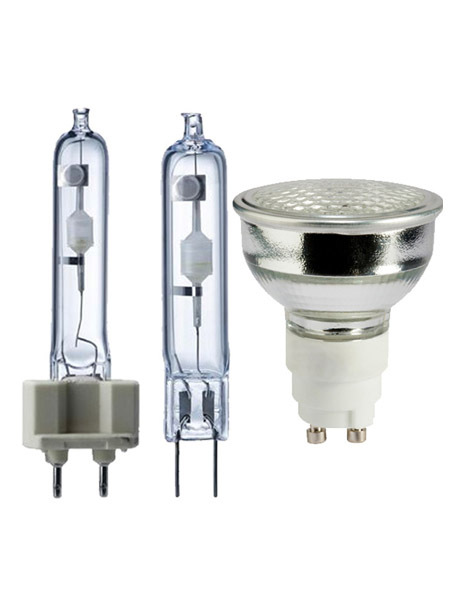 High performance metal halide lamps are among the most energy efficient sources of white light available today for high and low-bay interior and exterior, street and area lighting applications. 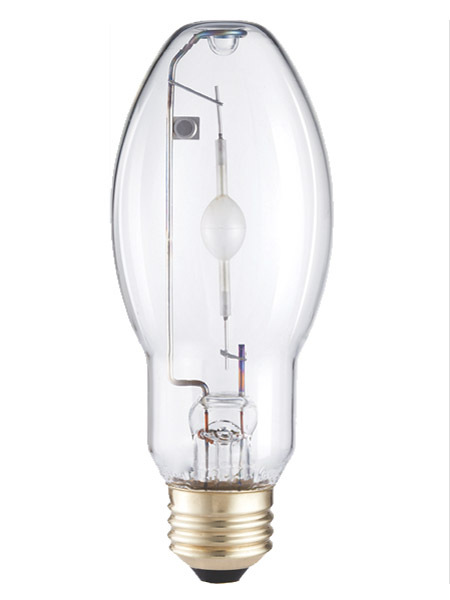 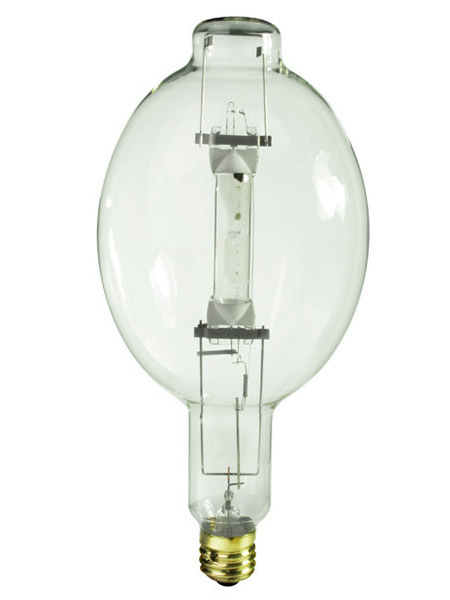 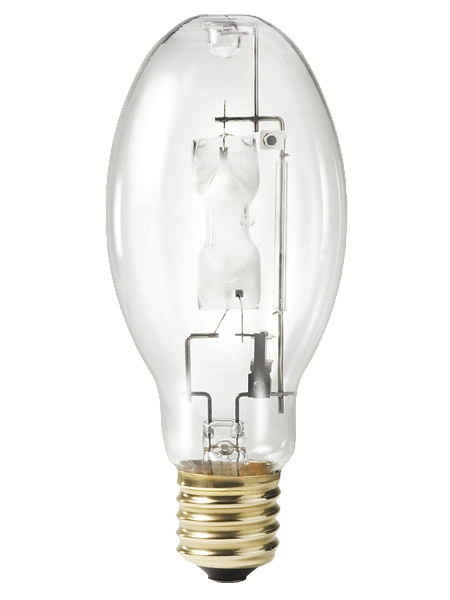 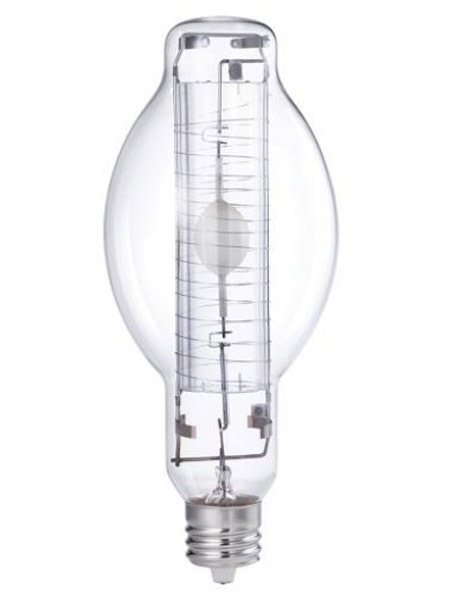 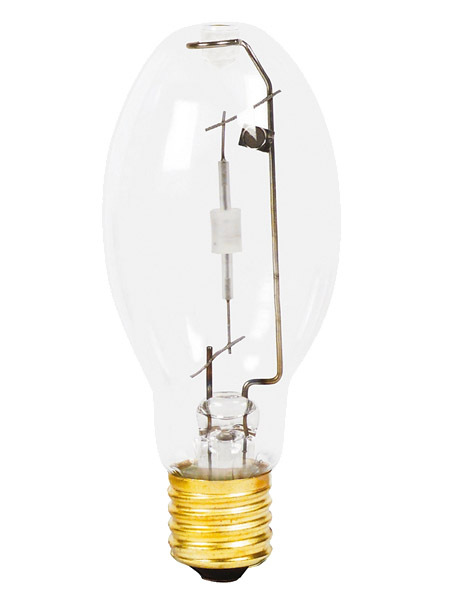 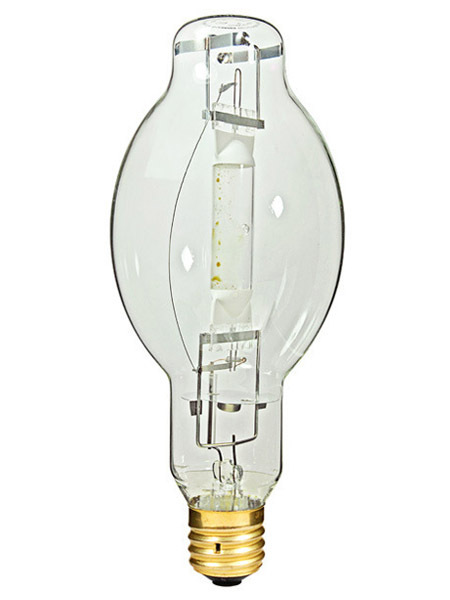 Metal Halide lamps are available in a wide variety of wattages, jacket and base configurations. 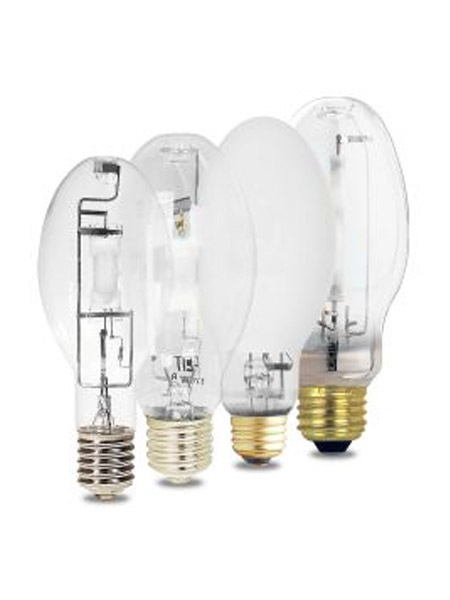 Some have reduced outer jackets for use in today’s more compact luminaires. 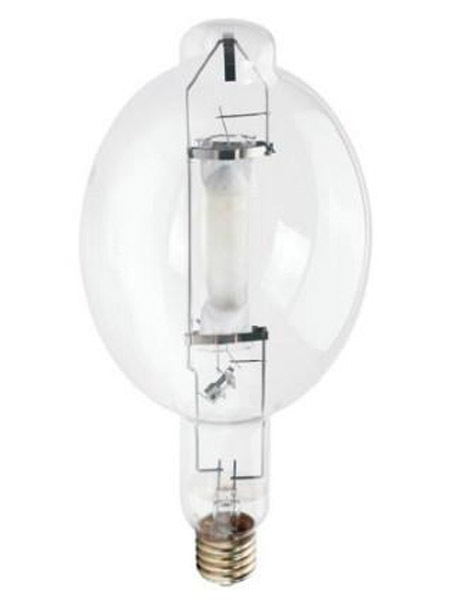 When purchasing a metal halide lamp a ballast kit may be necessary.